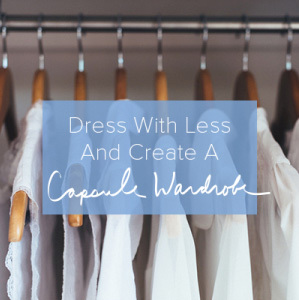 Dressing with less and living with less is a great way to improve our lives and the planet. Our focus here at Project 333 is simple; dress with less, and because less looks different for everyone, I don’t tell you what I’m wearing. There isn’t one best way to dress or live or declutter. I share my looks on Instagram and write about my experience with capsule wardrobes and dressing with less to demonstrate that it’s possible, and that it’s easier than it sounds. I also share because Project 333 has made such a big difference in my life and it’s an awesome way to connect with you. I could have developed this website to promote brands and clothing and earn money while you fill your closet with things that I like, but Project 333 isn’t about telling you what to wear or encouraging you to shop. I want to work with you, but not like that. I intentionally chose a different message and business model. I remember my pre-333 days thinking that a new dress that I saw in a magazine would make me improve my life, or scoring an amazing deal at a semi-annual sale would make me happy and finally complete my wardrobe, but it never did. I always needed more. There is nothing you can buy that will finally make you anything. The secret to having it all is recognizing that you already do. I don’t recommend buying anything new if you are just starting Project 333. 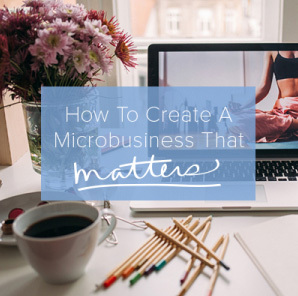 Over the first 3 months, your idea of what looks good and what you like wearing will change. It’s a transformative 3 months. Save any wardrobe edits for the end of your first, or next 3 months so you have the information you need to make smart purchases that add value to your life instead of a temporary high. I never thought that I’d still be dressing with 33 items or less every 3 months when I started this challenge, but the benefits are too awesome to ignore. For those reasons and more, Project 333 will continue to be the way of my wardrobe. What I wear isn’t special, important or worth talking about, but what my life has become because I dress with less, now that’s a story. This is such an awesome project! I look forward to trying it out in October! I’m actually a very visual person, and I love to see how creative people are with their clothing choices. 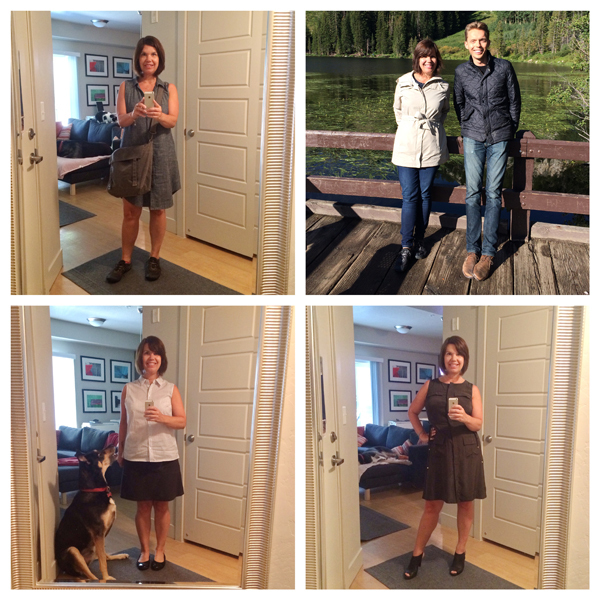 I love seeing what someone selects and then how they mixed and matched over the three months. It’s a fabulous motivator and gives me great ideas for pairing items that I already have but never thought to put together. I have now lived with less for several years, and I love it! I’m getting my fall wardrobe ready, and it counts 32 items, including the things I need to buy for the season. It’s funny, because I have not tried to hit 33 items, it happened all by itself. I love your philosophy, your blog and your thoughts. Thank you for sharing. I started Project 333 at the end of August. I’m still tweaking things as the weather changes and accept I will get better at this. My outfits aren’t exciting, but they never have been: jeans, t-shirts or tanks, and hoodies, with a couple of dresses and sweaters mixed in. I finally got rid of some things that should have gone a while ago. It’s great not to have to think about my clothes each day. I tried Project 333 this summer as we live in the camper during those months. I worked hard to get my list of 33 without counting shoes and accessories. I found I didn’t wear all 33 items. Already have my fall list ready. I tend to wear solids on the bottom and colors/patterns on the top with a couple of sweaters and blazers. I found that the quality of the footwear mattered most so spent for 2 pair of shoes – black and brown with good insole supports. Thanks for the inspiration – watch put Goodwill, I will be coming with more ‘stuff’! I like this Courtney. I read a lot of minimalism and simplicity type blogs, and while I appreciate that no one idea works for everyone, it does sometimes feel that you’re somehow ‘doing it wrong’ because you don’t have a simple wardrobe of ‘classic pieces’, or haven’t decluttered your assorted tech to have an ‘air book’ or whatever! And now I’m thinking about shifting my summer wardrobe away, I can see what really worked and what didn’t. 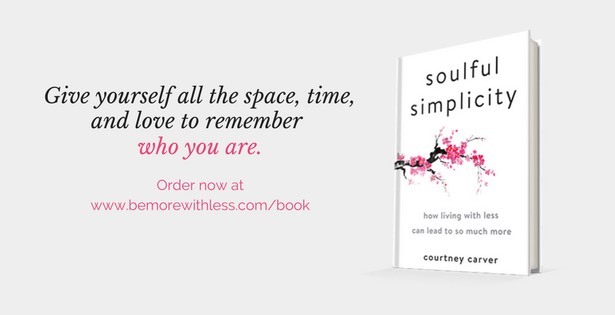 Thanks for this blog Courtney, it’s so helpful and inspiring. This has been absorbing a lot of my attention recently. It is the change of season into spring here in Australia and I have had a crazy busy year adapting to a new career (teaching) which required – psychologically if not actually – a new wardrobe as I do want to fit in with the dress code at my school. ‘Polished’ was the word the Principal used on the first day. Plus I am finding as I mature into my mid 40s I just don’t feel comfortable in the same ‘boho’ style I used to like, plus I have to accept the figure i have now! So I have been on a quest to rework my wardrobe, hopefully in a way which means that I will have it stocked with clothes that will suit me in every sense for the next few years. I’ve been doing a lot of reading, research and sharing what I find and learn on the Pinterest board. Thank you so much for providing the information, advice and a platform for all of us interested in a simpler life. Hi there! I inadvertently began this project when preparing for a garage sale last weekend. I became a little ill at the end of last year and had to have a major surgery and then the surgery caused some thyroid issues. Needless to say, my 7 mile runs no longer happen and I have gained weight. Staring at a wardrobe of tiny clothes was not the best way to start my morning. I went through last week and ruthlessly got rid of items I know don’t fit. During the edit, I realized my style has evolved a lot, too, and I am ready for a more polished, simple style with great accessories. I am inspired to get home this evening and get rid of anything else I am holding on to. It’s time to move on and love the life I have now.